Skyrim Special Edition Nexus, Shiva182. 28 Sep 2018. Bijin Family Bodyslides - CBBE and UUNP SE. 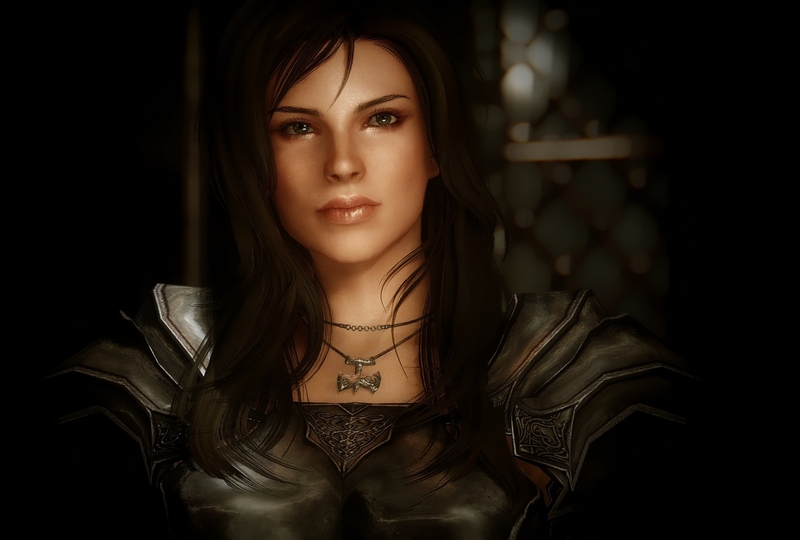 26 Mar 2018 <https://www.nexusmods.com/skyrimspecialedition/mods/16097>.